Once upon a time, amazingly smart African Americans weren't allowed to study or practice medicine. Thankfully, Civil Rights allows us to honor all races and ethnic backgrounds when it comes to their accomplishments. According to the Association of American Medical Colleges (AAMC) there are more African Americans graduating from medical school than 30 years ago. This month is Black History Month, so we wanted to put the spotlight on some of the biggest impact players when it comes to the medical field. The individuals on this list not only faced racial obstacles to achieve their goals, but went on to make positive changes in medicine. Bath is an ophthalmologist, inventor, humanitarian, and academic. She was a trailblazer in the treatment and prevention of blindness. In 1973, she became the first African-American to complete a residency in ophthalmology, which led her to becoming the first woman faculty member at UCLA’s Jules Stein Eye Institute two years later. 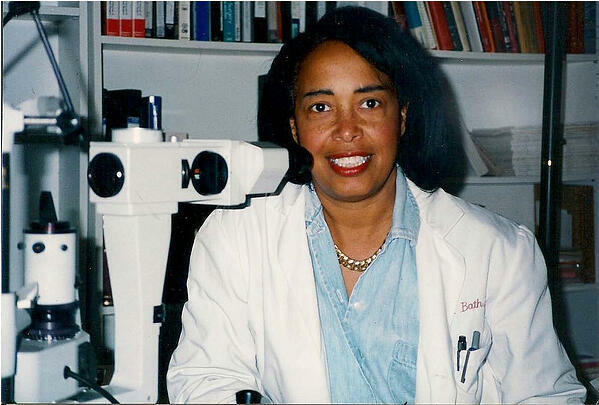 In 1988, Bath became the first African-American woman physician to receive a medical patent with her Laserphaco Probe, which improved cataract treatment. 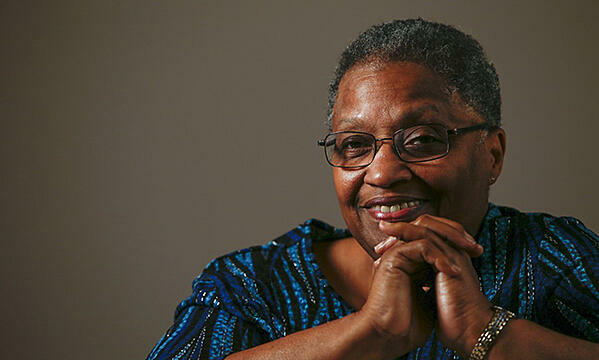 Canady became the first African-American woman neurosurgeon in the U.S. in 1981. She served as chief of neurosurgery at the Children’s Hospital of Michigan from 1987-2001. She planned to retire in Florida. However, she began practicing part-time after she saw there were no pediatric neurosurgeons based there. In 1993, she was awarded the American Medical Women’s Association President’s Award. 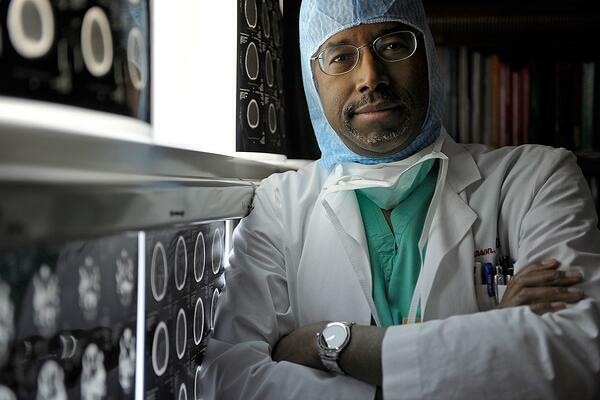 Before his days in politics, Carson was making history by successfully separating conjoined twins from the back of the head. He was the Director of Pediatric Neurosurgery at Johns Hopkins Hospital from 1984 to 2013. Among his accomplishments, he became the youngest chief of pediatric neurosurgery in the country at age 33. He has received more than 60 honorary doctorate degrees, dozens of national merit citations, and written over 100 neurosurgical publications. In 2008, he was given the Presidential Medal of Freedom, the highest civilian award given in the U.S.
Crumpler was the first African-American woman in the U.S. to become a physician. 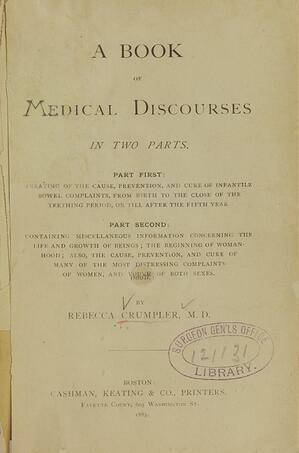 In her Book of Medical Discourses, published in 1883, she gives a brief summary of her career path: "It may be well to state here that, having been reared by a kind aunt in Pennsylvania, whose usefulness with the sick was continually sought, I early conceived a liking for, and sought every opportunity to relieve the sufferings of others. Later in life I devoted my time, when best I could, to nursing as a business, serving under different doctors for a period of eight years (from 1852 to 1860); most of the time at my adopted home in Charlestown, Middlesex County, Massachusetts. From these doctors I received letters commending me to the faculty of the New England Female Medical College, whence, four years afterward, I received the degree of doctress of medicine." It is hard to imagine where the medical field would be without the research and implementations of Dr. Drew. He organized America's first large-scale blood bank through the understanding of blood plasma. 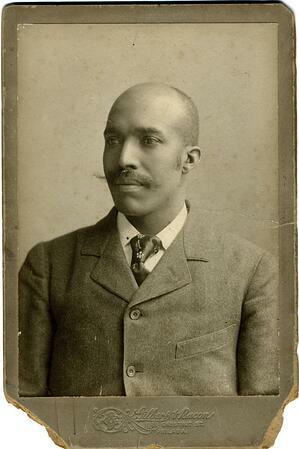 He was a pioneer and advocate for black physicians. Elders is a pediatrician and public health administrator. She was the first African-American public health administrator, and the first person in the state of Arkansas to become board-certified in pediatric endocrinology. 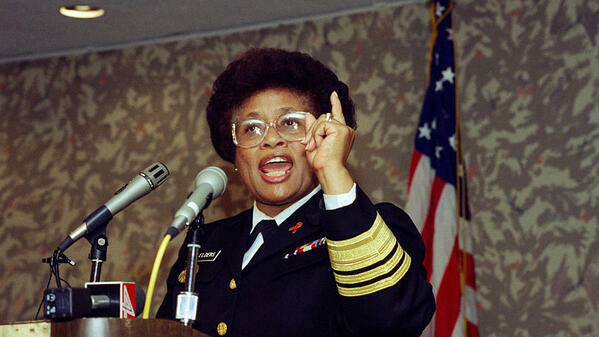 In 1993, she became the 15th United States Surgeon General, making her the first African American and only the second woman to hold the position. Elders is currently a professor emerita of pediatrics at the University of Arkansas School of Medicine and participates in numerous public speaking events, being open and honest about her advocacy. She speaks often on controversial topics, such as medicinal marijuana and improvements to sexual education and public health. 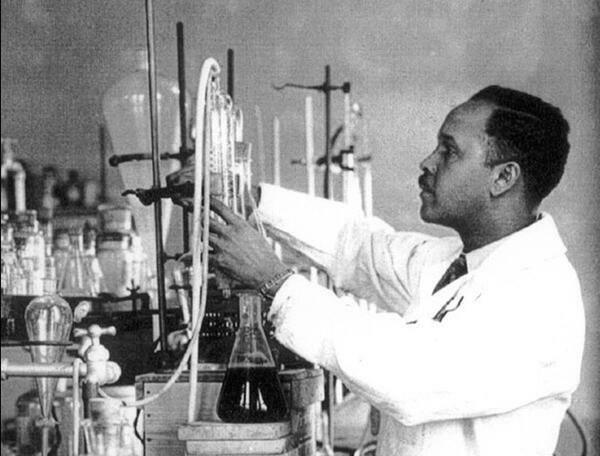 Not only was he an outstanding chemist, but also the first African American chemist. His research and discoveries in plant based medicinal drugs lead him to save countless lives. Logan made her name by becoming the first woman to perform open-heart surgery. It was the ninth time the procedure had been performed worldwide. Her contributions to medicine and science included the studying of antibiotics and breast cancer. She developed more accurate tests to detect the density differences in breast tissue. She was also a founding partner of the first physicians group practice in the U.S.
Mahoney made history as America's first black professional nurse. 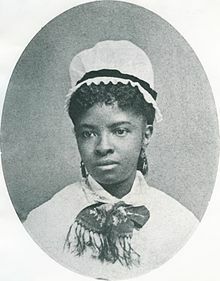 In 1879, she graduated from nursing school at the New England Hospital for Women and Children. 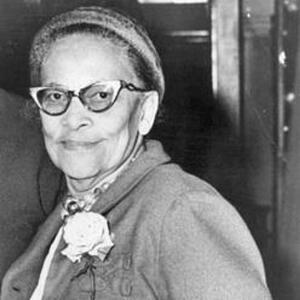 She was among the first African-American members of the American Nurses Association (ANA) and was a member of the inaugural class of the Nursing Hall of Fame, inducted in 1976. Aside from her role as a pioneer in nursing, she also played a large rule in the women's suffrage movement. 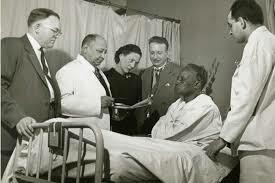 Mossell was a co-founder of one of the first black hospitals in the U.S. 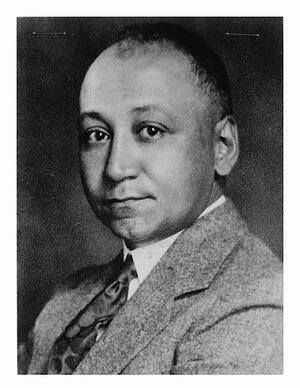 He helped rally African-Americans in Philadelphia to establish the Frederick Douglass Memorial Hospital and Training School, where black doctors treated black patients. Mossell served as the chief of staff and medical director for over three decades. He was a civil rights activist and supported women in medicine. 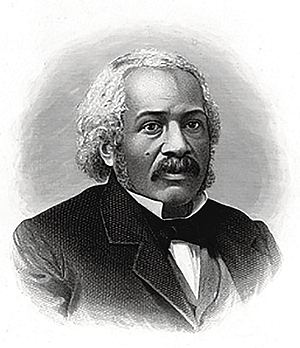 Smith was a physician and scholar and is believed to be the first African-American man to earn a degree in medicine. He was denied college admission in the U.S., so he moved to Scotland and earned his medical degree there in 1837. 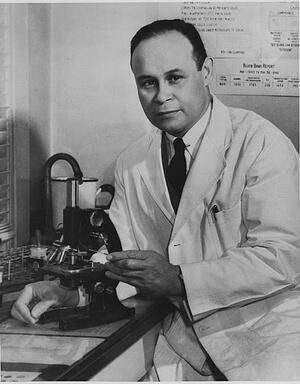 Smith is also believed to be the first black physician to publish articles in U.S. medical journals, with writings on science, literature, racism and education. Mabel was a force that helped ending the exclusion of African American nurses from the United States Army during WWII. She was also a key player in accessibility for African Americans with tuberculosis so they could receive treatment. Her list of accomplishments is a hefty amount of work to be proud of. Thomas spent some time as a carpenter before dropping out of college—a result of losing most of his savings during the Great Depression. Later, he trained as a surgical assistant and helped create the “blue baby surgery” with pediatric cardiologist Dr. Helen Taussig and Dr. Alfred Blalock, which corrects a congenital heart defect known as tetralogy of Fallot. 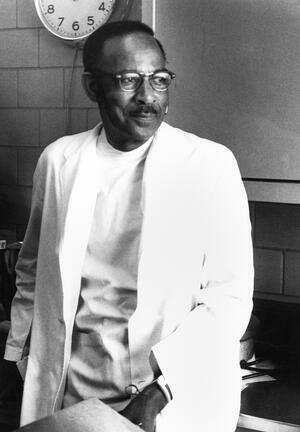 Watts spent more than 50 years advocating for civil and human rights and for the quality of medical care for all residents, especially the poor and underserved. He broke racial barriers when he pushed for certification of black medical students. 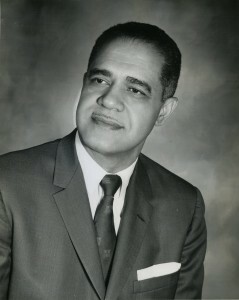 Among many of Watts' accomplishments, he served as Adjunct Clinical Professor of Surgery at Duke and Director of Student Health at North Carolina Central University, and served for 28 years as Vice President and Medical Director for North Carolina Mutual Life Insurance Co., the largest African-American managed insurer in the country. He was a member of the National Academy of Science's Institute of Medicine, a fellow in the American College of Surgeons, and an active participant in the National Medical Association. In the 1940s, Wright led a team that studied how the antibiotic chlortetracycline affects humans. He later developed a better vaccination technique to protect soldiers from smallpox while he served in the Army Medical Corps during World War I. This is just a small portion of the accomplishments and history made, not only by the people on this list, but by African Americans everywhere. This month, we honor those in medicine who have overcome struggles in the face of adversity and thank them for the amazing ways they have changed the face of medicine. 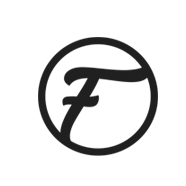 Want to learn more about Fusion's role in healthcare? Read The United States of Fusion.